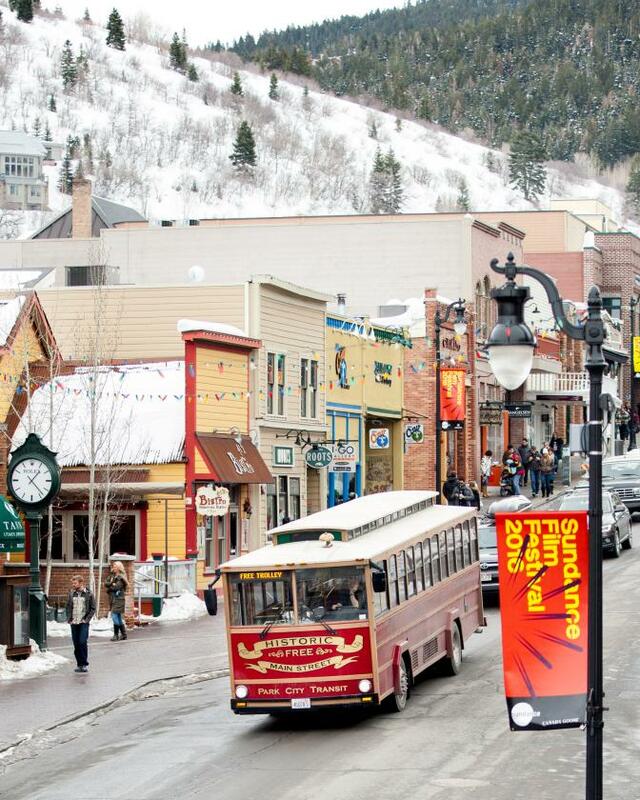 If you want a quick escape to the mountains, look no further than Park City, Utah. Talk about easy and convenient. Park City is a mere 35 minutes from Salt Lake International Airport and 800-plus daily scheduled flights, many of which arrive before noon. 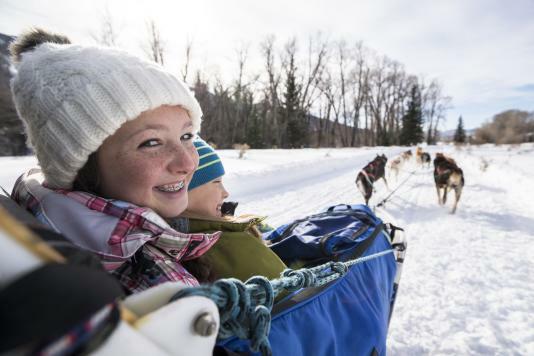 Park City has several transportation companies that offer fast and convenient round-the-clock service to and from Salt Lake International Airport - everything from limos to vans to buses. Or choose a car rental company with locations in Park City and at Salt Lake City International Airport. And once you arrive getting around is easy. Our FREE public transportation, taxis, private charters, and bike rentals in the summer months will get you where you want to go. 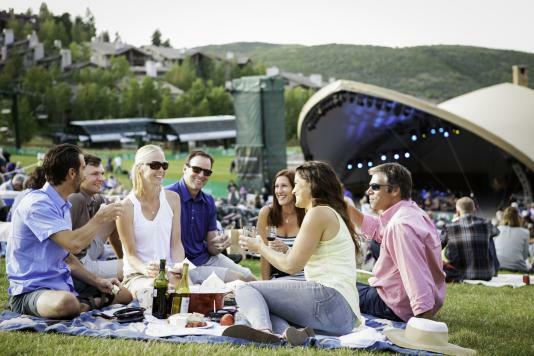 Park City is a beautiful place to just spend the day on a leisurely walk or bike ride. Use this map to navigate Park City safely on a bike or on foot. View all the current ride and car rental deals.